Saudi Arabia’s King Abdullah Petroleum Studies and Research Center in Riyadh is studying what happens to oil markets in a hypothetical world without OPEC, according to the Wall Street Journal and other reports. The study does not represent government thinking or any active discussions about OPEC within the Saudi government. 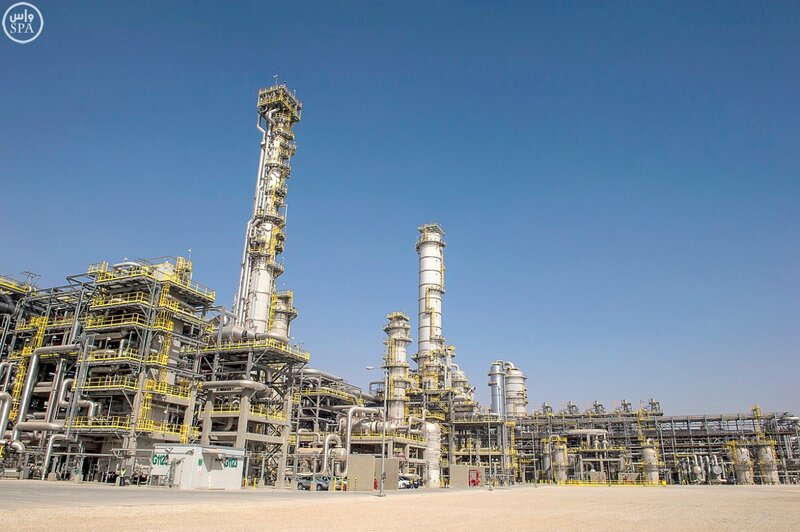 “We’re looking at what happens if there’s no spare capacity,” said Adam Sieminski, who heads up the King Abdullah Petroleum Studies and Research Center in Riyadh. “One scenario to that is OPEC doesn’t exist,” he said, according to Bloomberg.